Known for its rich history, including The Alamo and its historic battle sights during the Civil War, San Antonio, Texas is also known for its strong military presence. 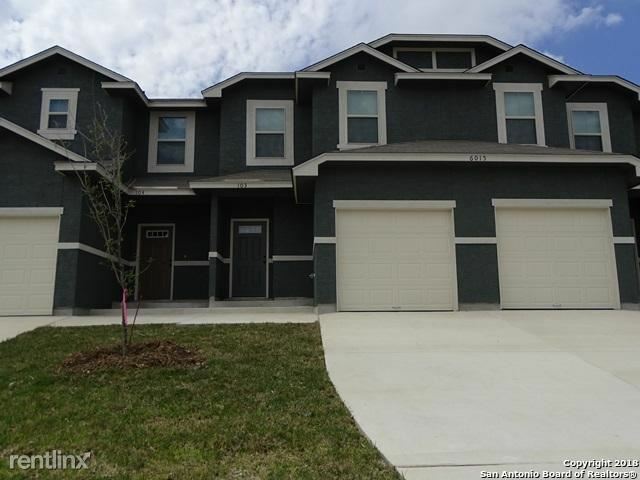 Home to many military bases, it is highly possible that apartments for rent, studio apartments, rooms for rent, or even cheap apartments could be in high demand at any given time of the year. 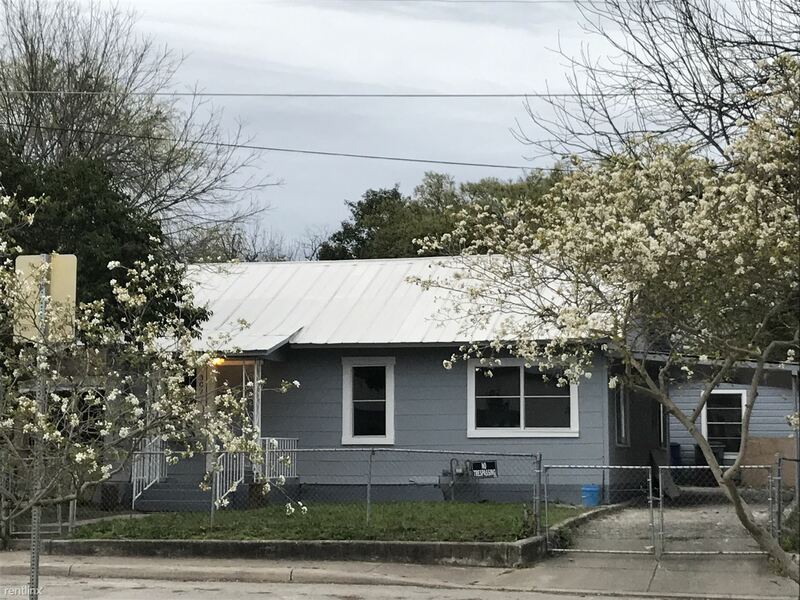 Apartment living in a large metropolitan area like San Antonio can mean different things, depending on the area chosen. San Antonio is in close proximity to Austin, the state capital; Houston, another major metropolitan area; and Dallas-Fort Worth. If it is big city road trips you crave, San Antonio is a good place to call home. 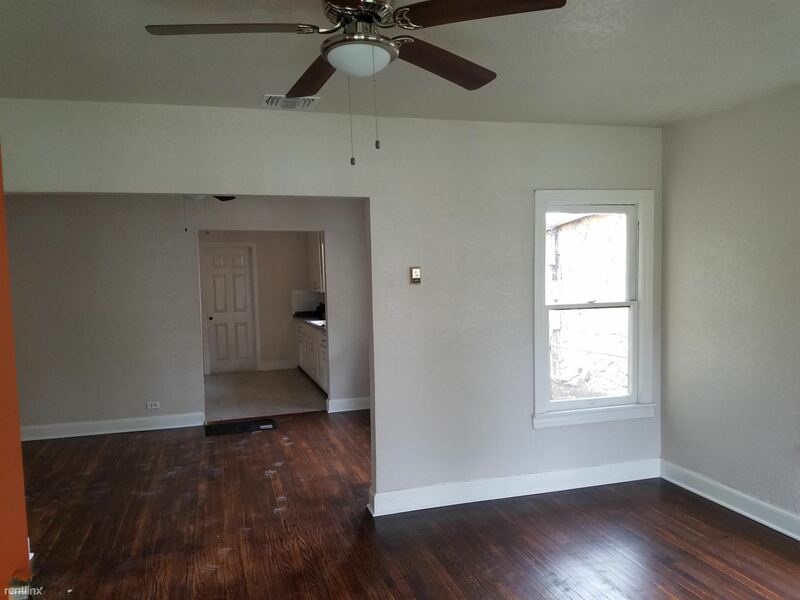 Apartment living in San Antonio, Texas can bring prospective renters to areas that are surrounded by happening nightlife, including many restaurants, shopping centers, clubs, or theaters, while some may be located near historic sites or military bases. Sports fans are not left out, as NBA fanatics can enjoy watching the San Antonio Spurs play. 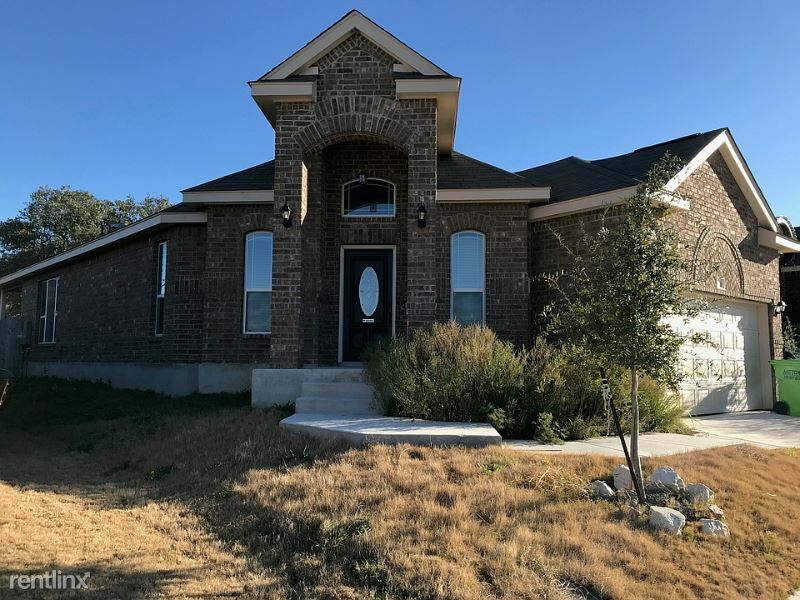 Whether you are looking for apartments for rent, studio apartments, rooms for rent, or even rent to own homes, San Antonio has many offerings that include the latest features and amenities. Many rental properties feature indoor or outdoor pools, saunas, exercise areas, or even game and entertainment rooms. Some landlords or property managers may even welcome tenants with pets. 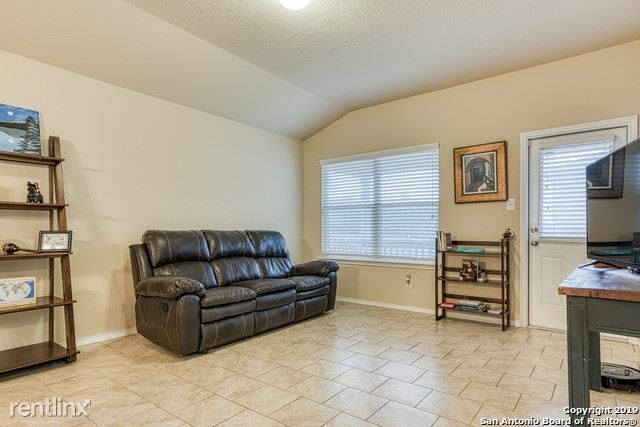 If you look closely enough, you may even find apartments for rent that have walking paths or are near dog parks. 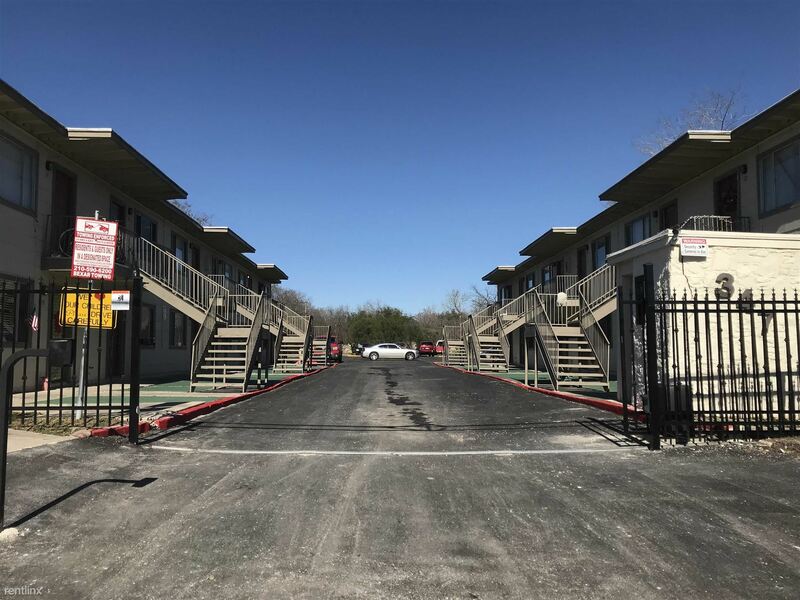 Once considered to be one of the fastest growing cities in the United States, the cost of apartment living in San Antonio can vary, depending on the area surrounding the property. Downtown properties near nightlife or properties near military bases will be in higher demand, meaning most landlords and property owners will capitalize on the high demand, with higher rent than other areas. Even areas near historic sites, like The Alamo, might see higher rents. It is very important to set a firm limit on how much you are willing to spend on rent, as living expenses may add up quickly. 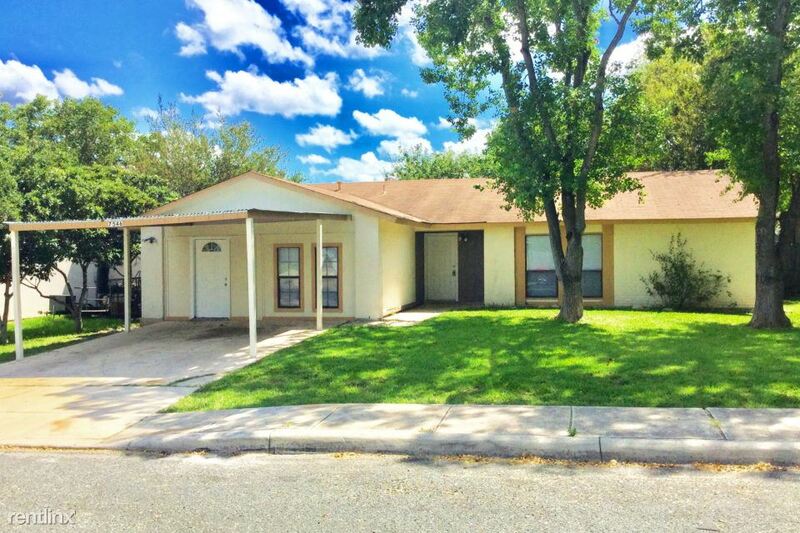 It goes without saying that there is a wide variety of apartments for rent, studio apartments, rooms for rent, or even cheap apartments available in San Antonio. While it is nice to have those little extras in life to make you happy, you should really consider what they are costing you. Take an honest look at your monthly income and the bills you currently have. Determine how much rent you can afford to pay, while all your monthly expenses are covered. Use that amount as your starting point for your apartment search. Do you really need a pet friendly apartment with an on-site dog park or indoor or outdoor pools? All the little extras you think might not amount to much do add up in the end. Before you sign a long term lease or contract, have a list of features and amenities you truly need and are willing to pay for. This will go a long way to living within your means. 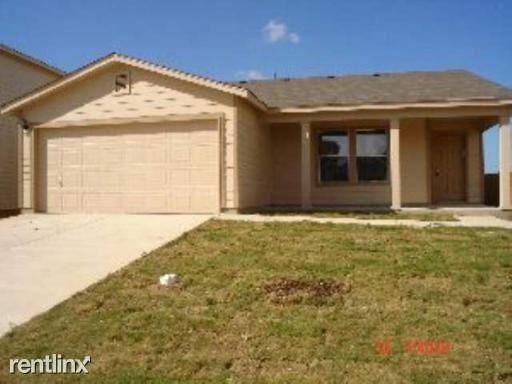 Apartments for rent in San Antonio, Texas will rent quickly. 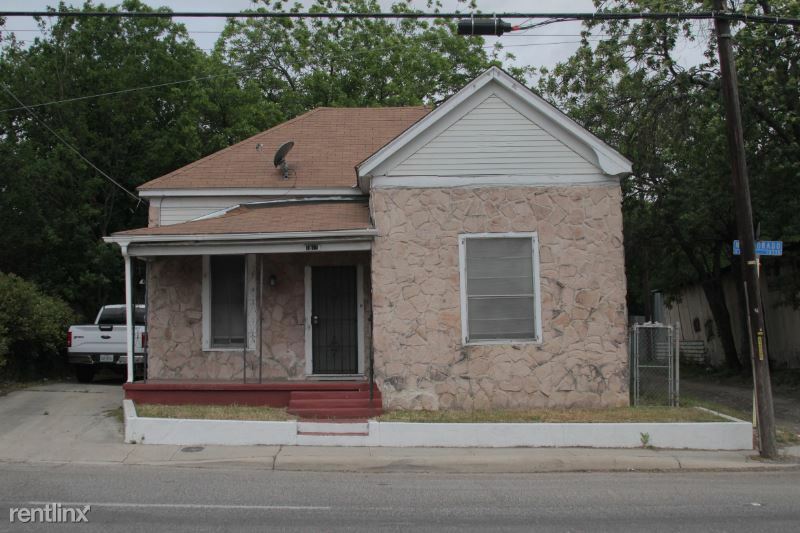 San Antonio is a large, metropolitan city where affordable places to live are in great demand. Do not risk losing an available dwelling because you hesitated to call the landlord, property manager, or owner to schedule a walk through. Use the online apartment finder tools on ApartmentLove.com to narrow your apartment search to ones that have the features and amenities you are looking for.